When shopping for a car for your newly-licensed teen driver, more than just price should be on the top of your priorities list. Most parents consider the safety of the vehicle to be of paramount importance, since numerous research studies have shown that teens are more likely to engage in risky behavior behind the wheel. These include speeding, driving when tired, and various forms of distracted driving, such as texting, eating, talking with peer passengers, and more. What cars, then, are considered among the best cars for teens, in terms of safety? 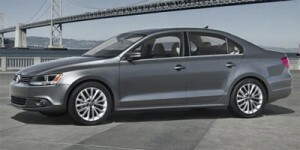 According to Edmunds.com, a midsize sedan, new or used, should be among the choices. Top crash scores from the National Highway Traffic Safety Administration (NHTSA) and the Insurance Institute for Highway Safety (IIHS) give a good indication of a vehicle’s overall safety. Look for 5-Star NHTSA ratings and Top Safety Picks from the IIHS. In addition, keep in mind that newer cars have the latest mandated safety technology, including advanced airbags, electronic stability control (ESC) and anti-lock brakes (ABS), the latter two required on all 2012 vehicles. Here are the top teen cars for safety recommended by Edmunds.com. 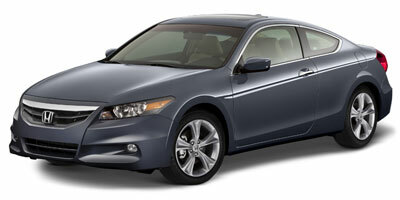 2009, 2012 Honda Accord – Stellar attributes of the popular Honda Accord are its spacious interior, good fuel economy, excellent visibility and high resale value. Note that the 2013 Honda Accord, which will be an all-new design, will be out this fall. electronics, although these may get expensive. 2010, 2013 Chevrolet Malibu – Solid fuel economy in the four-cylinder, excellent ride and top safety scores make the 2010 Chevrolet Malibu a good teen car choice. 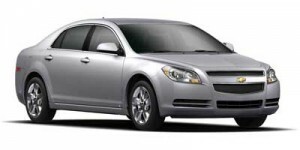 But the 2013 Malibu is all-new and offers a fuel-stingy Eco model as well as the standard 2.5-liter four-cylinder and turbocharged models debuting later. For teens, the 2.5-liter is probably best. 2010, 2012 Volkswagen Jetta – Roomy and comfortable inside, stellar fuel economy with the TDI engine, either the 2010 or 2012 Volkswagen Jetta make an excellent teen car selection. Keep in mind that the Jetta was redesigned for 2012, yet kept its low price point. For some consumers, however, the redesign isn’t enough to keep it a standout against competitors. Then, again, maybe parents don’t want a standout car for their teen driver. 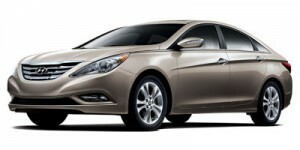 2011, 2012 Hyundai Sonata – Capable handling, smooth ride, large trunk, and high fuel economy mark the Hyundai Sonata, redesigned in 2011. 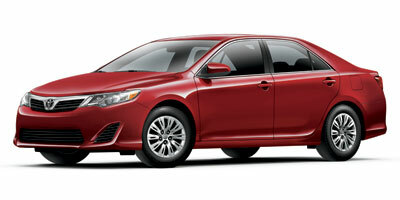 The 2012 model carries over much the same, and still offers tremendous value – and safety – for teen drivers. Another key consideration for parents footing the bill is the lengthy 10-year/100,000-mile warranty on every Hyundai Sonata. As for which car you ultimately settle on for your teen to drive, weigh and balance all the factors, especially how well your teen is able to handle the car in a variety of driving situations. But as for the safest transportation choices for teens, the consensus is that a midsize sedan gets the highest recommendation.